CLEAN COOKING, LOCAL SOURCING, CONVENIENT ORDERING, RESULTS. 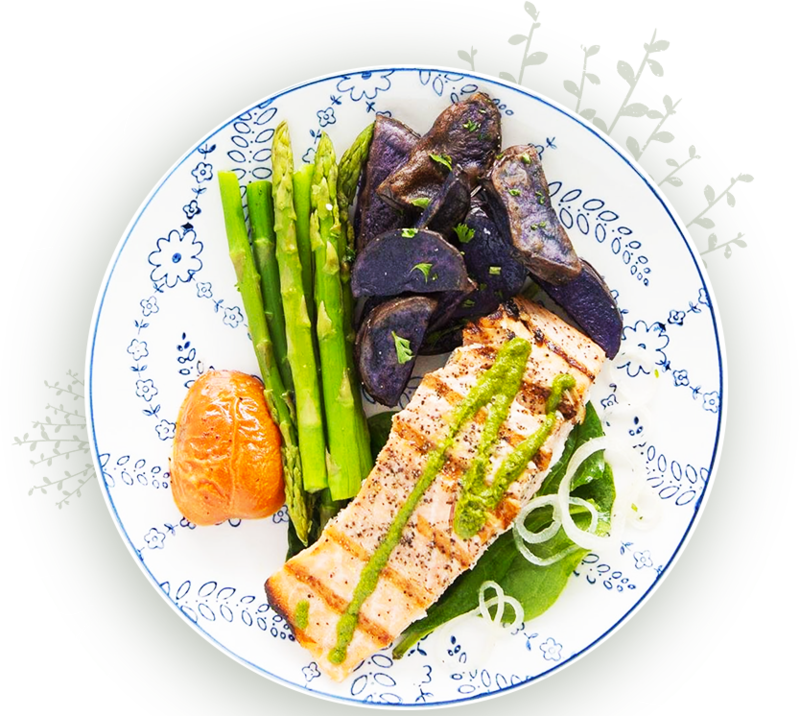 Munch Thyme is Miami’s first farm to table healthy meal delivery service. Located in Homestead, Florida on a certified organic farm, our chefs work hand in hand with the farmers to source local ingredients for your meal plan. 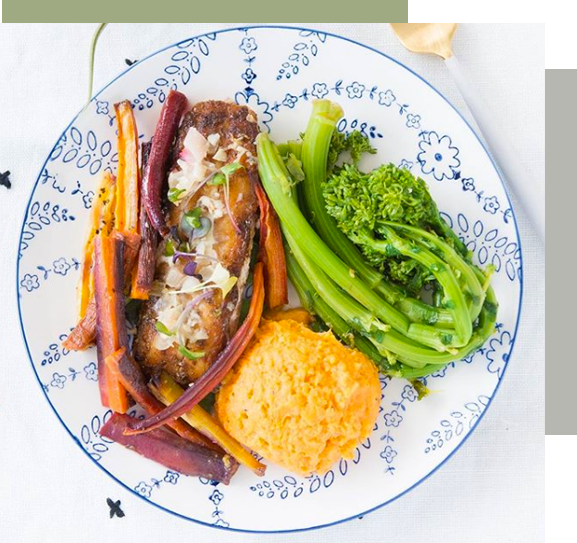 Our meals are nutritionally balanced, low calorie and always fresh. Our chefs create dishes based on seasonal ingredients that taste great. We never overdo it on oils, fats or salts. We pride ourselves on being able to source fresh, local ingredients that are grown in a field, not in a lab. Located in Homestead, Florida on a certified organic farm our chefs work hand in hand with the farmers to source local ingredients for your meal plan. 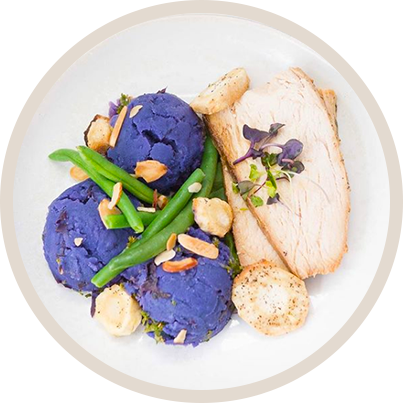 We create perfectly portioned locally sourced meals that are cooked fresh and delivered to your doorstep at an affordable price.